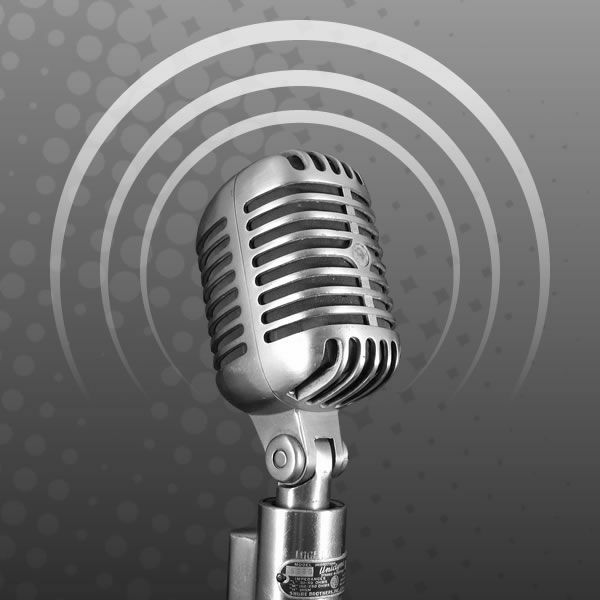 Beach BOOSTER Radio Podcasts - BEACH BUSINESS SPEAKS with host Victor Miller - Originally broadcast May 03.2015 on Beach BOOSTER Radio. BEACH BUSINESS SPEAKS with host Victor Miller - Originally broadcast May 03.2015 on Beach BOOSTER Radio. Description: On this entertaining show, Vic speaks with 19 year old entrepreneur Greg Buchanan of Junior's Pizza on Main Street in Wasaga Beach. This is a tasty show! Victor is "Vocal for Local" on BEACH BUSINESS SPEAKS every Sunday at 10:00 am and Mondays & Wednesdays at 5:30 pm, ONLY on Beach BOOSTER Radio! On this entertaining show, Vic speaks with 19 year old entrepreneur Greg Buchanan of Junior's Pizza on Main Street in Wasaga Beach. This is a tasty show! Victor is "Vocal for Local" on BEACH BUSINESS SPEAKS every Sunday at 10:00 am and Mondays & Wednesdays at 5:30 pm, ONLY on Beach BOOSTER Radio!